Learn to salsa from the experts! 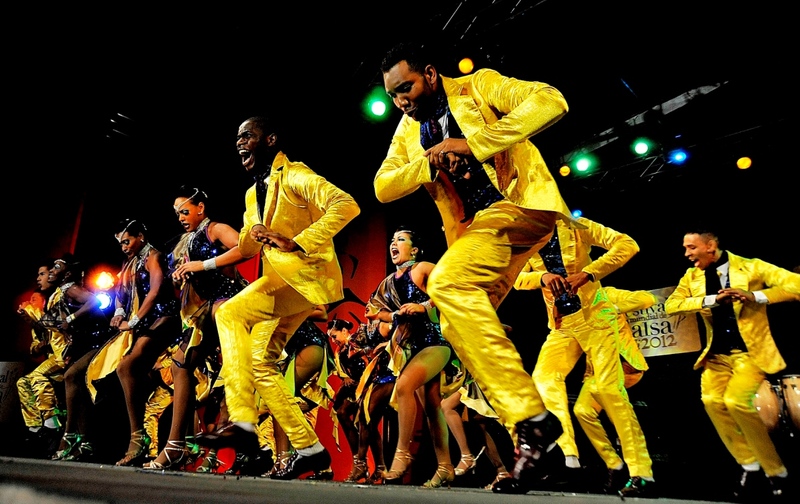 The Salsa Viva Dance Company from Cali, Colombia, will be coming to Israel to perform in the International Season at Suzanne Dellal. Experts in salsa, mambo, boogaloo, cha cha, bolero, bachata, milonga, samba, and Colombian folk dances, the Salsa Viva Dance Company will be coming to spice up Suzanne Dellal with their colorful energy! Performances will take place on July 28th and 29th with, a post-performance discussion on the 28th. On Friday, July 27th the Salsa Viva Company will conduct a salsa workshop in the Suzanne Dellal courtyard – free and open to the public! The company’s director, along with the dancers will demonstrate some hot moves and cool steps – No prior dance experience is required, just have fun! The workshop will take place on Friday, July 27th from 16:30 – 19:30 in the courtyard at the Suzanne Dellal Centre. The free class is sponsored by the Embassy of Colombia in Israel and the Suzanne Dellal Centre.